You’ve probably heard about how important it is that strata owners attend their Annual General Meeting (AGM). That’s because your AGM is used to review the rules, structures and future decisions of your strata scheme – in short, it determines major factors about your living arrangements over the next year and beyond. 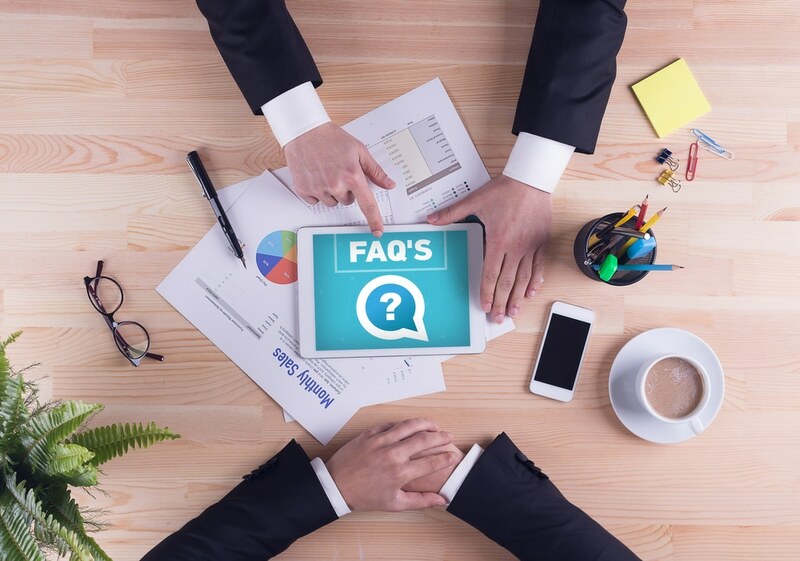 Here are some answers to the most commonly asked questions about AGMs. What exactly does the AGM cover? Voting on any other motion requested in writing by an owner prior to sending out notices of the General Meeting. What should I receive before the AGM? Along with the Notice of AGM, as an owner you should be sent a number of items including financial statements, the proposed budget, any auditors report, a proxy voting form (which typically needs to be provided at least 24 hours ahead), statutory information and any other necessary documents. What if I have a motion for the AGM? An ordinary resolution (an in-favour vote of 51% or higher), which is required for appointing strata managers, deciding which matters can be decided by the executive committee or strata manager, appointing any caretakers and determining levies to the sinking and administrative fund and any special levies. A special resolution (an in-favour vote of 75% or higher), which is required for creating and amending by-laws, erecting or adding to structures on common property, granting a licence to a lot owner to use common property, amending or revoking previous special resolutions and maintaining, renewing or replacing property of the owners corporation. A unanimous resolution (that is, without dissent) could be required to pass specific motions. Who is required to be present at the AGM? A quorum, or at least one quarter of those entitled to vote will need to be present at your AGM. Ultimately, your AGM is an opportunity to have your voice heard, have your say and put actions into place to optimise the way you live and interact with one another. There are a number of specific regulations and requirements that will apply to your strata scheme’s AGM. For clarifications on these, contact the Jamesons team today on 02 8969 3300.